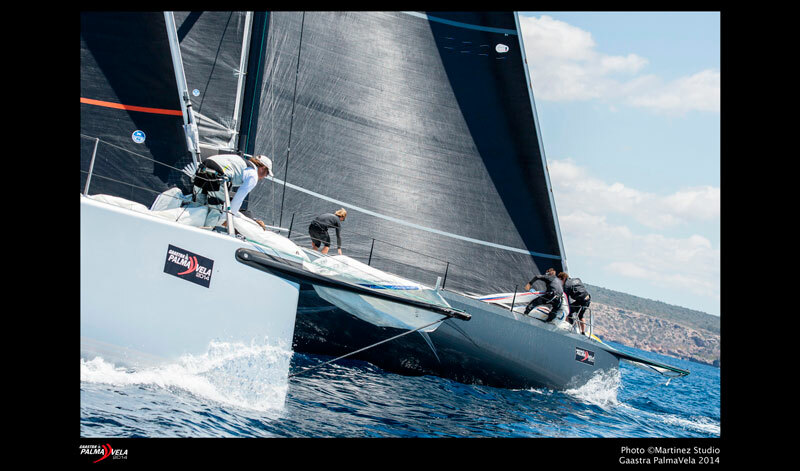 For the second year running the Palma Vela Regatta in Mallorca was staged to coincide with the Palma Boat Show and Superyacht Show from 30th April to 4th May. 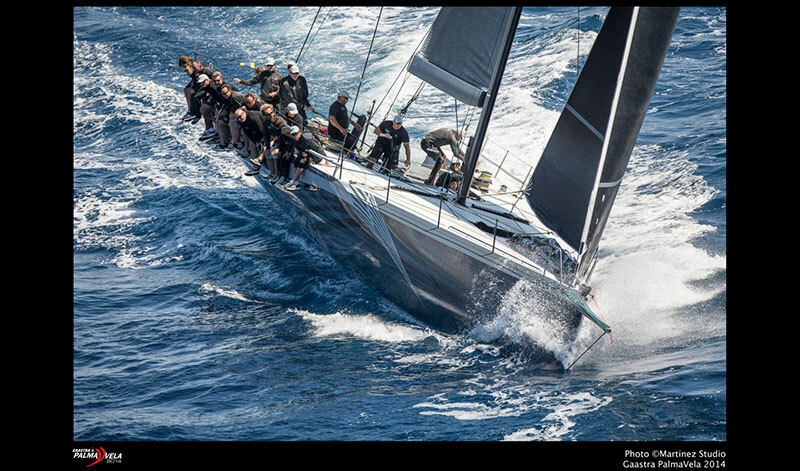 This added to its appeal even more, and turned the entire Bay of Palma into a celebration of yachting involving thousands of water sports enthusiasts. 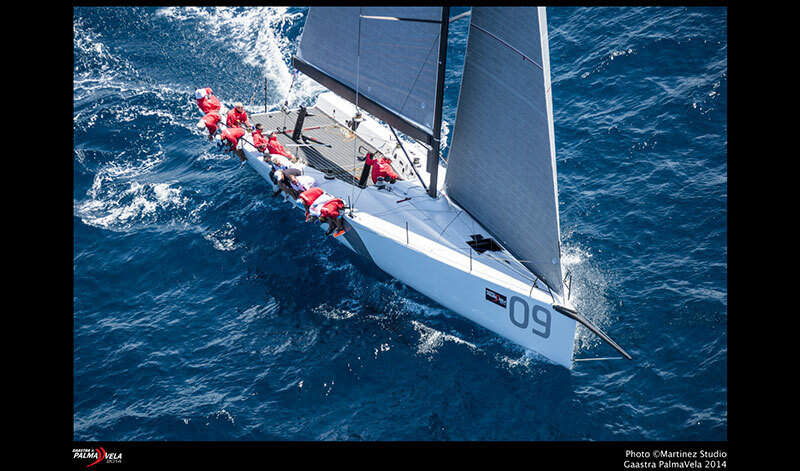 Organised by the Real Club Nautico de Palma and sponsored by Dutch yacht clothing company Gaastra, with the institutional support of the Balearic Government and the Port Authority, the Palma Vela has now become one of the most important events in the Spanish national sailing calendar. The regatta born in 2004 with the aim to bring sailing closer to the public in general, has gathered all kinds of keel boats, from the modern maxis to small lateen rigged boats, including the vastly popular high performance TP 52’s, several one design classes, and even the beautiful classic and vintage yachts, amongst others. Over 100 boats from 23 countries took part in Gaastra Palma Vela, the opening regatta of the Mediterranean season for a variety of classes. For instance, a brace of Flying Fifteens from Spain, Great Britain and Ireland took part in the regatta. The Flying Fifteen fleet in the Balearic Islands includes a number of British and Irish expats enjoying the balmy Mediterranean climate and superb sailing conditions the islands have to offer. The locally based GBR flagged Flying Fifteen, ‘Gecko’, skippered by class stalwart Michael Cough with his experienced long time crew Alan Green (IRL) claimed the opening day with two bullets and a second however the Anglo/Irish pair had to fight for the wins. Due to the shifting breeze and a shared course with J80’s and Dragons it was a long day on the water with the fleet coming ashore at 1900 hrs. just in time for the free drinks and snacks offered by the RCNP on the club terrace. Finals day (Sunday) delivered a typical Mallorcan Spring day with air temperatures close to 20c and a slightly more stable but cool SW onshore breeze. 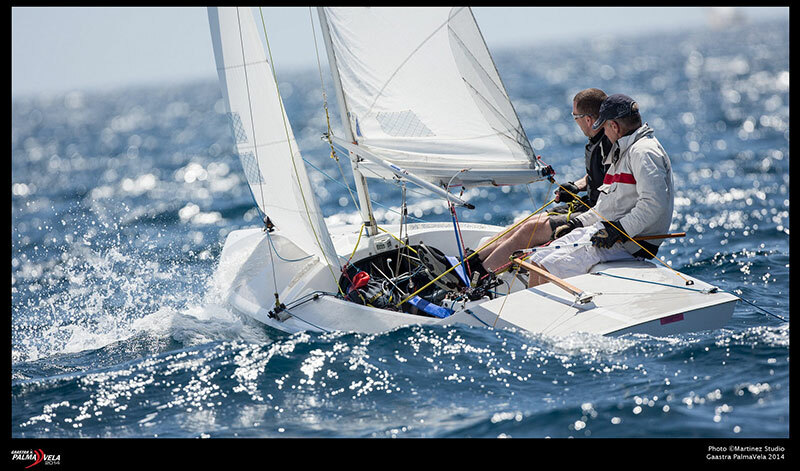 The overall regatta was Gecko’s to lose; Michael Clough and Alan Green needed three more conservative results to take the Gaastra Palma Vela title. However the consistent Irish crew of Ken Dumpleton and Simon Murray continued to finish in the top three to keep the pressure on. Despite more very close and compact fleet racing Gecko managed to hold off the chasing pack to finish the day with a 2,1,3 to win the Flying Fifteen Class by 5 points. The ever-exciting Wally Class was won by ‘Magic Carpet Cubed’ a British entry owned and skippered by Sir Lindsey Owen-Jones.